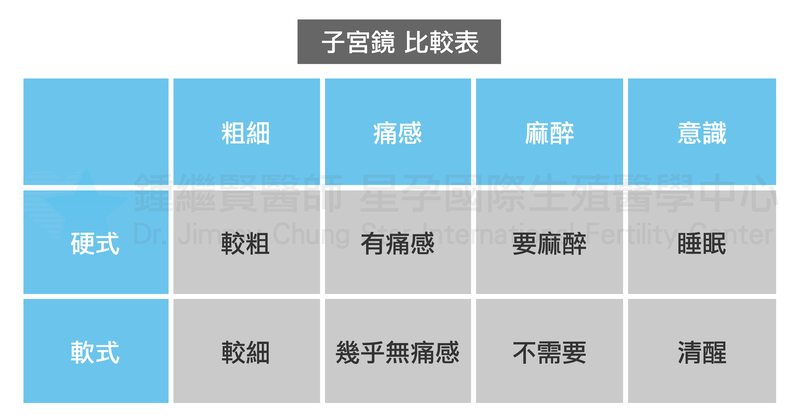 Whether it is infertility, early abortion, atrophic blastocyst, habitual abortion, etc., most of the above problems are caused by the environment of the uterine cavity is not suitable for the baby to live in bed, so that the mother is not pregnant, do you know? Because of endometrial polyps, adhesion, subendothelial fibroids or narrowing of the endocervical canal, these tiny changes are not easily detected by ultrasound or X-ray photography, so direct diagnosis by hysteroscopy is needed to know the underlying Where, find the problem and get pregnant. Dr. Chung: "The camera with a diameter of about 3mm enters the uterine cavity. The procedure does not require anesthesia, and there is almost no pain. It takes about 5 minutes to know that the uterine cavity is unhealthy." Hysteroscopy is a kind of endoscope. In the case of the development of science and technology, hysteroscopy is also widely used clinically. 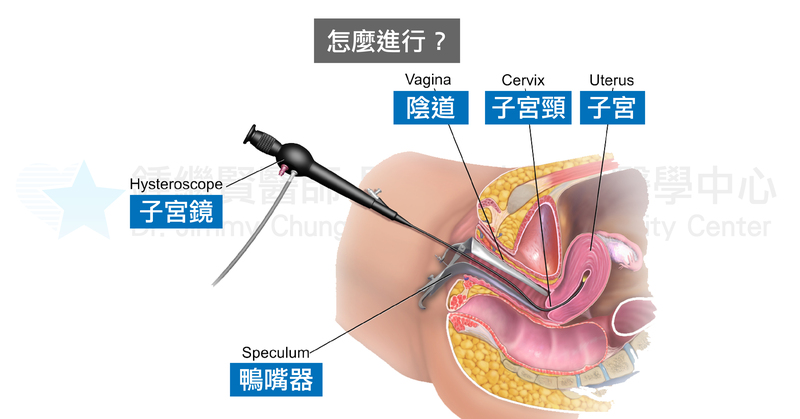 The hysteroscope can be used not only for initial diagnosis, but also for surgical treatment. 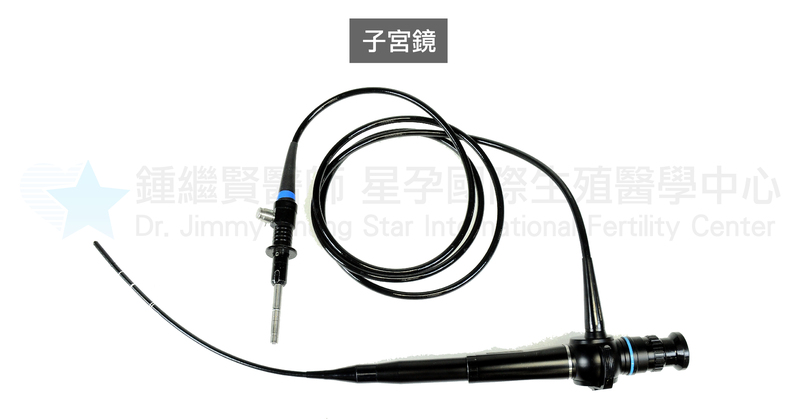 The simple and convenient mini hysteroscope can be used as the basic examination of the outpatient clinic. The soft mini hysteroscope is suitable for diagnosing the disease. It is only 3mm in diameter, thin and soft, so there is almost no pain and no discomfort during the examination. No anesthesia is required. And the examiner magnifies the lesion 10-20 times by the image processing system, and transmits it to the TV screen for clear observation and diagnosis. 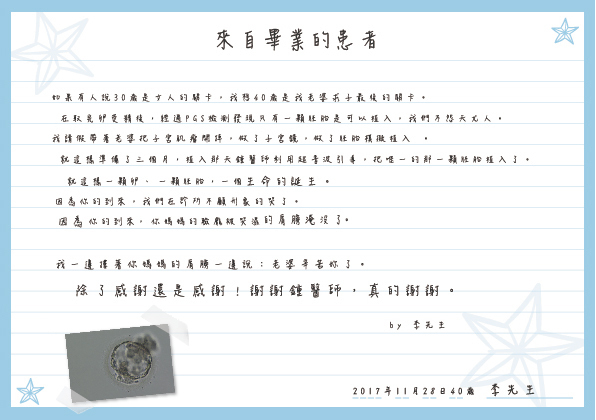 At the end of November 2017, a 40-year-old Mrs. Li was unsuccessful in her uterine fibroids for many years. She first tried to nurse the body to eat health foods and was the best quality embryo for PGS screening. After three months of preparation, Dr. Zhong Jixian used ultrasound guidance to implant the only embryo into the proper position. The only egg in this way becomes an embryo, and finally becomes a life born in this world. Q: Do you want to do this hysteroscopy before the IVF treatment? A: If you have a hysteroscopy, you can rule out abnormal conditions, so as not to implant the embryo in the future, it is not suitable for implantation, which will cause the embryo to be implanted. If you find the symptoms, you can treat it. It is like having a stone in a field. Sprinkle the seeds on the stone, of course, will not germinate, but if you remove the stone and re-spread the seeds, take care of the fertilization, and one day will be able to bear fruit. Q: What problems are often found in hysteroscopy? A: uterine cavity (neck), meat, adhesion, submucosal fibroids, congenital structural abnormalities and other issues. Q: If the meat is found in the moment, can it be processed immediately? A: Because the examination does not require anesthesia, if immediate treatment is required, anesthesia will be required, so an empty stomach will be required for 6 hours before the examination. Q: If no abnormalities are found after hysteroscopy, does it mean that the embryos can be implanted? A: Whether the embryo has been implanted smoothly, in addition to the environment of the uterine cavity, there are other comprehensive factors. Example: Is there any division after embryo implantation? Can endometrial cells accept embryos? Is the subsequent lutein is not enough? Are there other autoimmune problems and so on? 7. Infertility is not a problem for the wife? The husband must also take responsibility! 8. All women are afraid of "premature ovarian failure"